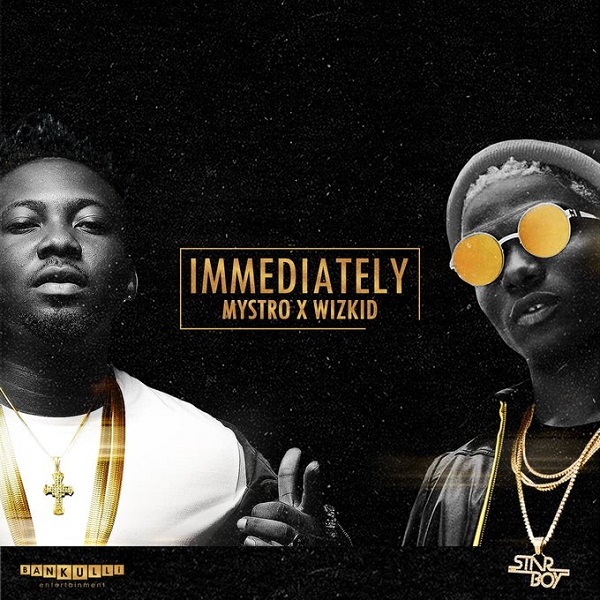 Mystro is back with a new single titled 'Immediately' featuring Star boy, Wizkid. The song is dropped following a successfully of his album called 'Sugar'. Listen to the song below, download and share the song with friends. Enjoy the good music with mdosemedia blog.